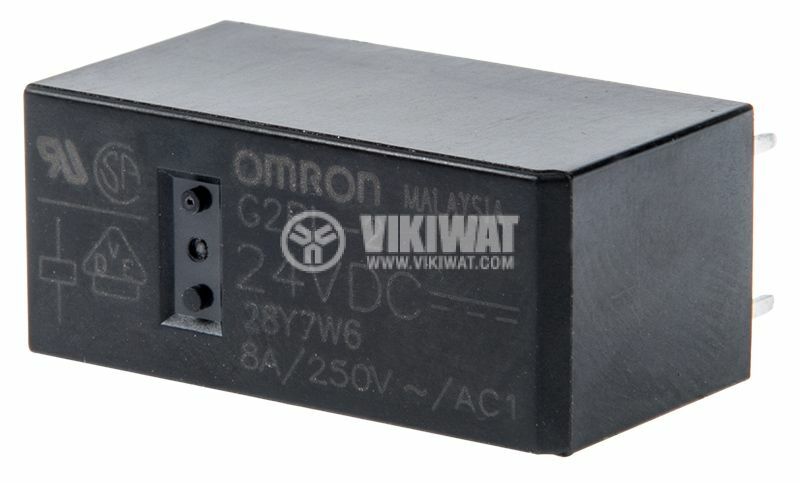 Electromagnetic relay G2RL-2 with rated coil voltage 24 VDC and contact load capacity 8 A / 250 VAC. List Price 6.50лв. VAT Incl. 6.17лв. VAT Incl. 5.85лв. VAT Incl. 5.52лв. VAT Incl. 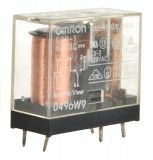 Electromagnetic relays are widely used in industrial as well as home electronics, automation, automotive industry and others. 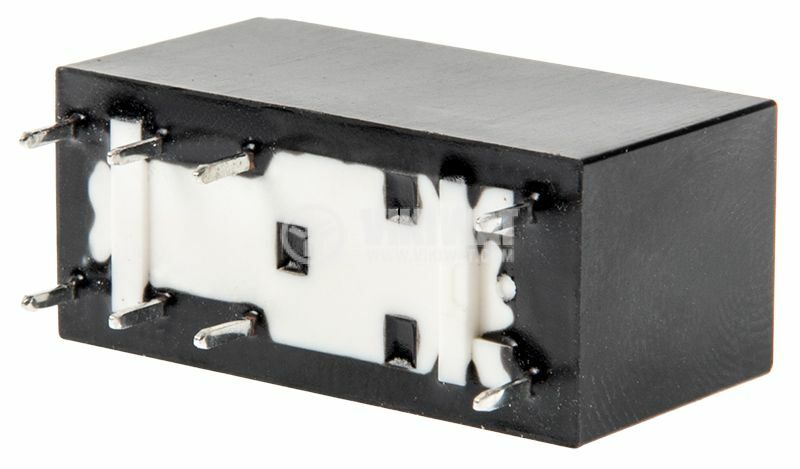 The electromagnetic relay allows high current circuits to be operated by low current ones. turn-off time - 15 ms.